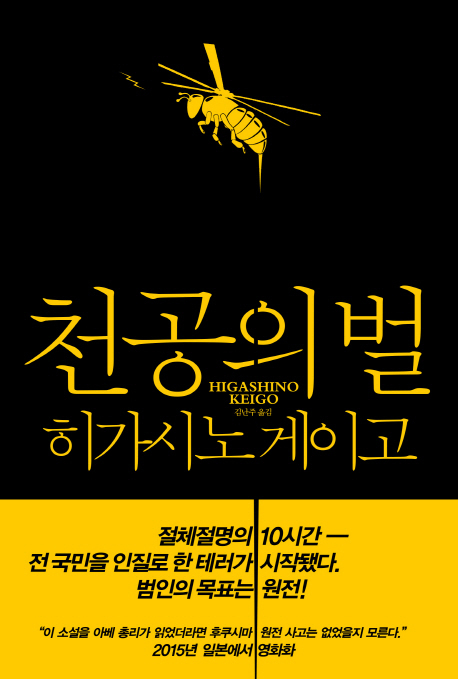 Higashino Keigo paints a heart-thumping story of a 10 hour struggle between the Japanese government and a terrorist who is threatening to destroy the entire country with the push of a button on his remote controlled helicopter. The terrorist, who identifies as �Big B,� demands that the Japanese government eliminates all nuclear weapons. He announces that he will drop the helicopter onto the country�s nuclear power plant if they fail to comply with this request. As the police investigate, they discover that a young boy is aboard the helicopter. 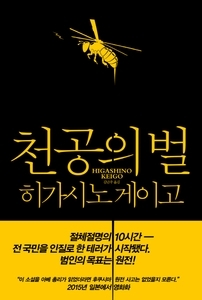 In 626 pages, Keigo beautifully tells this story of a national threat set in 1995.